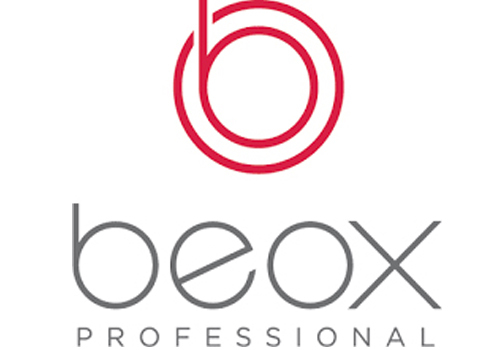 Vieri Hair Solutions is an exclusive importer of Beox Professional products from Brazil. We work very closely with our supplier and follow on with latest trends of the current market. Being based in London, we cover the whole of the UK and are supplying salons and distributors in the EU as well. Our main focus is on Smoothing Treatments. We are currently offering 3 products – KeraCoffee, Solutions and Be.tox. All are professional products designed to be used in salons but the latter can be also retailed to clients for home use. We are looking for distributors and salons in the UK whose focus is to find a unique product on the market to stand out from the competition.